Choose GetTechs.com for an all-in-one service company to suit your needs. 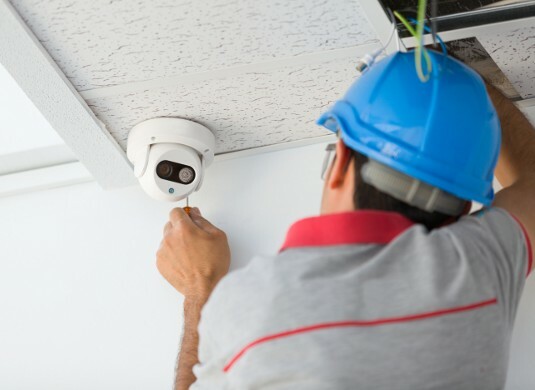 Servicing Los Angeles, Orange County, the Inland Empire, and surrounding areas, we can service, repair or install your security cameras, alarm systems, business phone systems and more. 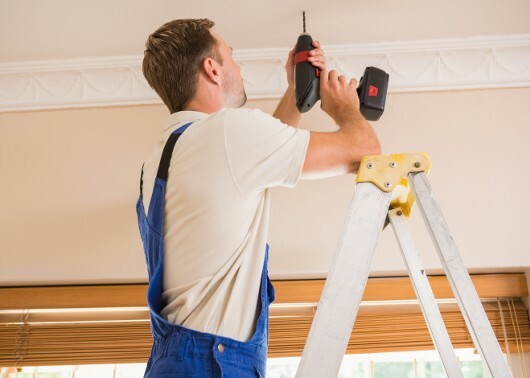 We've got your back when it comes to commercial or business Handyman services including painting, drywall, plumbing, electrical repairs, and more. To learn more, please contact us. 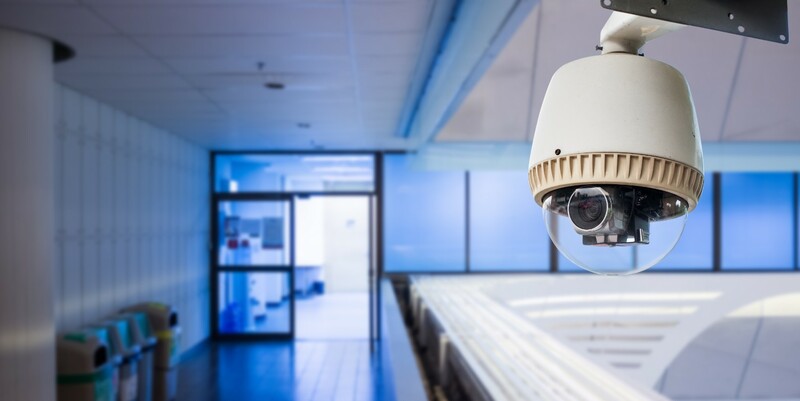 When it comes to your CCTV surveillance cameras, quality installation and maintenance is key. Let us help you properly install your CCTV security equipment and provide maintenance and repair services as needed for a low price. We've got your back when it comes to commercial or business. 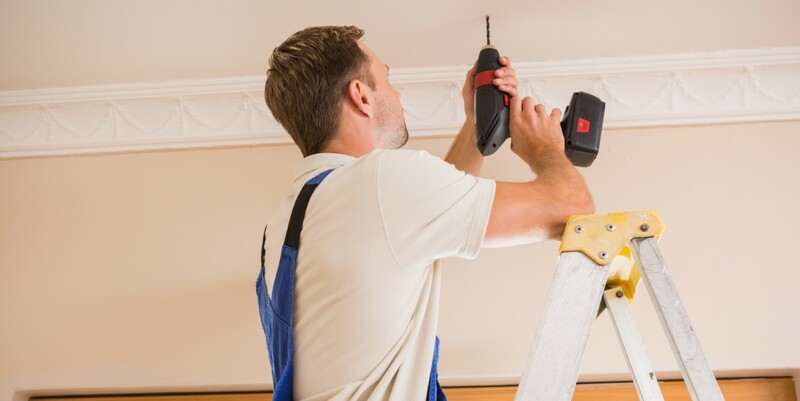 Handyman services including painting, drywall, plumbing, electrical repairs, and more. 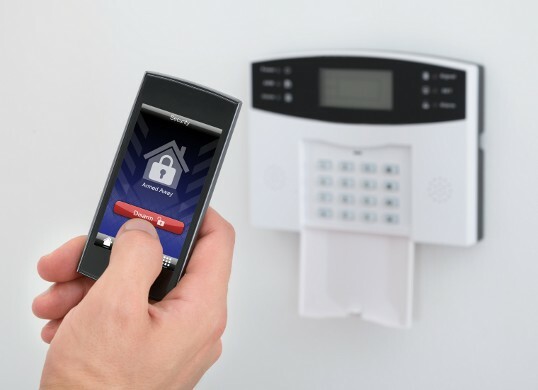 For your security alarm systems, be sure that they are correctly installed and performing at their best with us. We value your safety and strive to deliver superior service because that's what you deserve. Let GetTechs.com provide you with all the services you need! 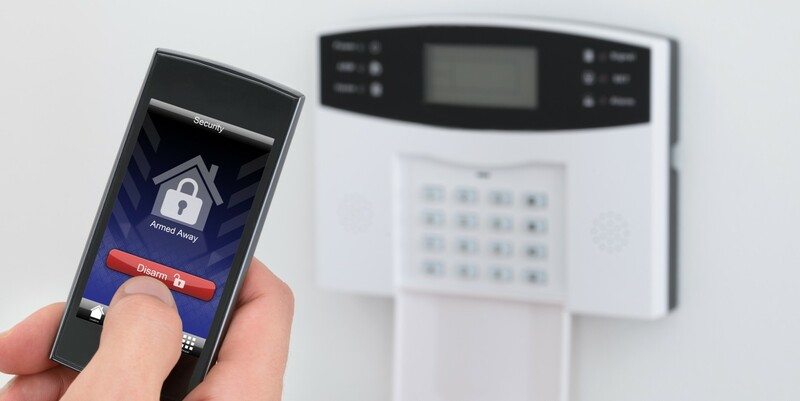 We can help with your security cameras, alarms, phone systems, businesses and homes in Southern California. Request a FREE quote or schedule an appointment today!